Adults: As a dietary supplement, take 2 to 6 capsules daily, in divided doses, with or between meals. This is a great product. 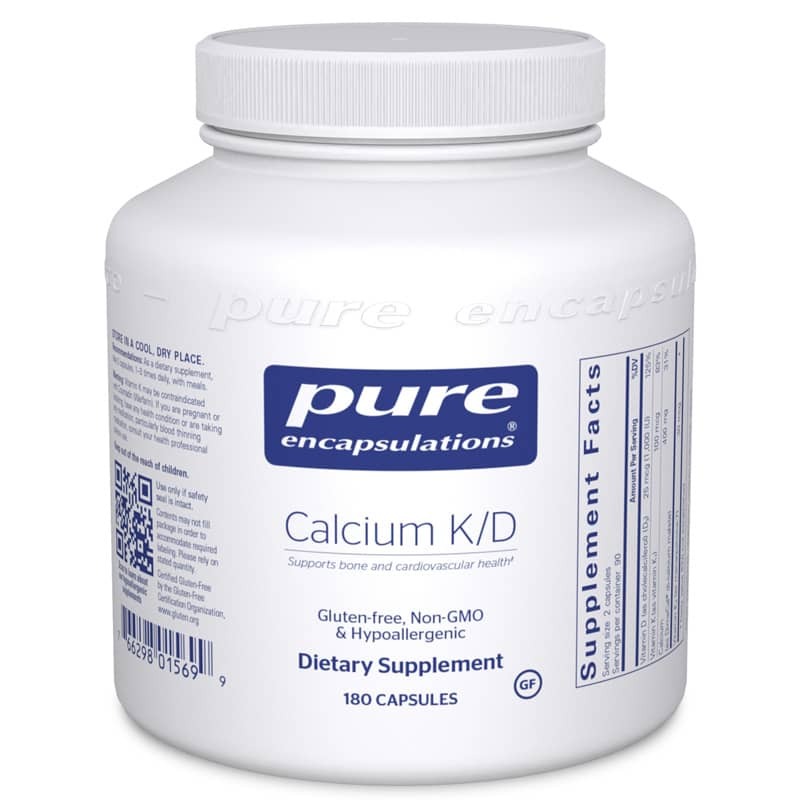 You're getting 3 supplements in one - Vitamin D3, calcium and Vitamin K, which support healthy bones. How convenient! The dosing is good, too. It doesn't overload you on the calcium like some supplements do. If you took these separately, you'd be taking 6 pills!